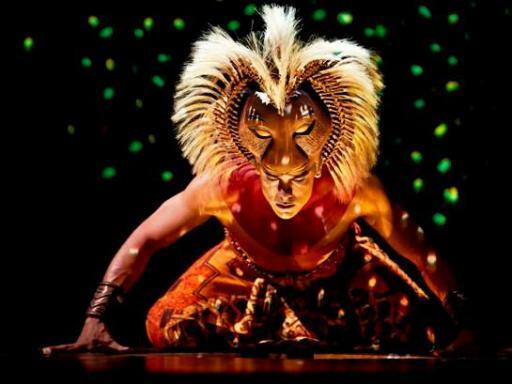 One of the most popular theatre shows ever and the 3rd longest-running Broadway show, The Lion King is a multi-award-winning theatrical spectacular you have to see. 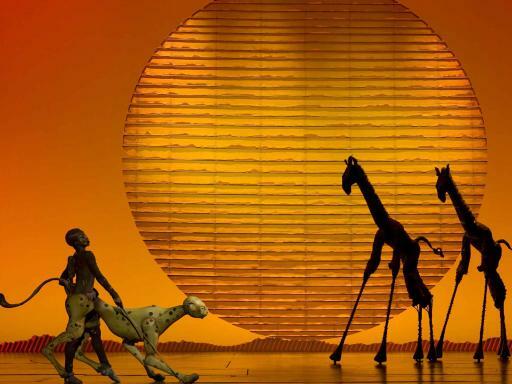 Watch the beautiful animals come to life before your eyes in a breath-taking display unlike anything that’s ever been seen before on a Broadway stage. Admire every mesmerising fluid movement as elegant gazelles leap through the air, graceful birds swoop overhead and towering giraffes roam across the savanna where a pride of lions reign supreme. More of a live piece of artistry than a performance, over 80-million people worldwide have witnessed this extraordinary, one-of-a-kind spectacle. Admire the intricate costumes as the cast dance across the stage in a vibrant flurry of colours against a backdrop of striking murals. The beloved catalogue of heart-warming hits created by Elton John and Tim Rice will immerse you into a story that will stay with you forever. 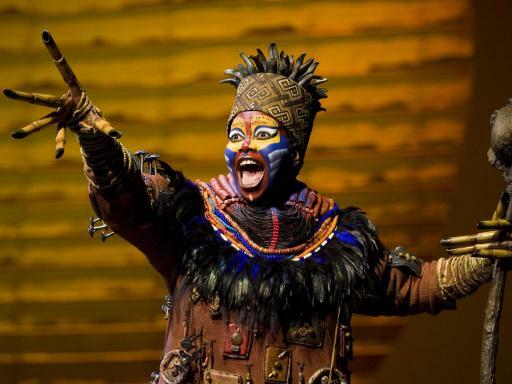 Listen out for audience favourites “Circle of Life”, “Hakuna Matata” and the Oscar-winning “Can You Feel the Love Tonight”. 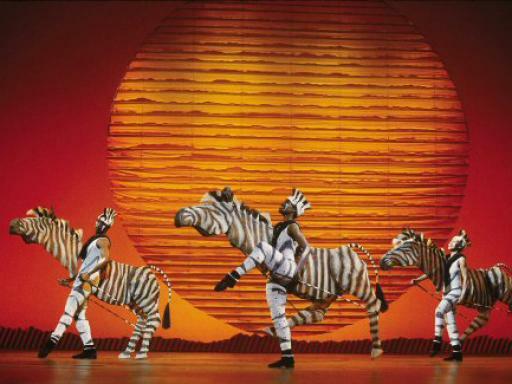 Watch in awe as the perfect blend of entertainment and art come together, and the Minskoff Theatre in New York is transformed into the African Serengeti in a truly stunning display. It will make you laugh, make you cry and above all captivate you from start to finish. 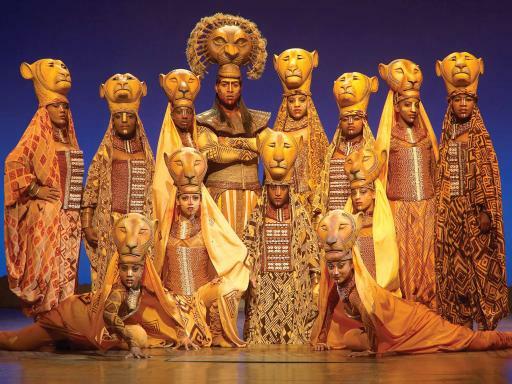 Don’t miss the unforgettable Broadway show that has been delighting fans for almost 19 years! 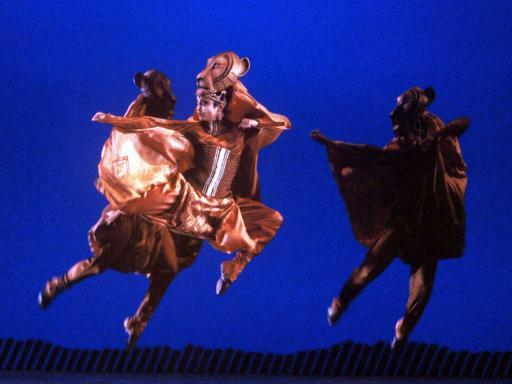 A treasured Disney classic lights up the New York Broadway stage in grand exuberant fashion. 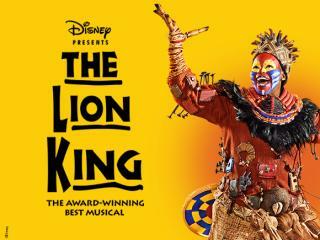 This dynamic stage adaptation of the Academy Award-winning 1994 animated Disney favourite tells the story of Simba, a young lion cub who is one day destined to become King of the Pride Lands. In an attempt to prevent Simba from replacing him as heir to the throne, his jealous Uncle Scar devises a cunning plan that will force Simba to flee the kingdom forever. After running away, he is taken in by eccentric meerkat and warthog duo Timon and Pumbaa, who live life with a “no worries” attitude and soon become his best friends. 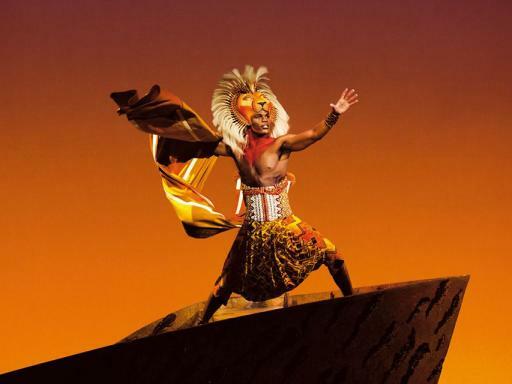 With the carefree pair on his side, and the news that his pride is in trouble, will Simba have the courage to return to his homeland and claim his rightful place as King? 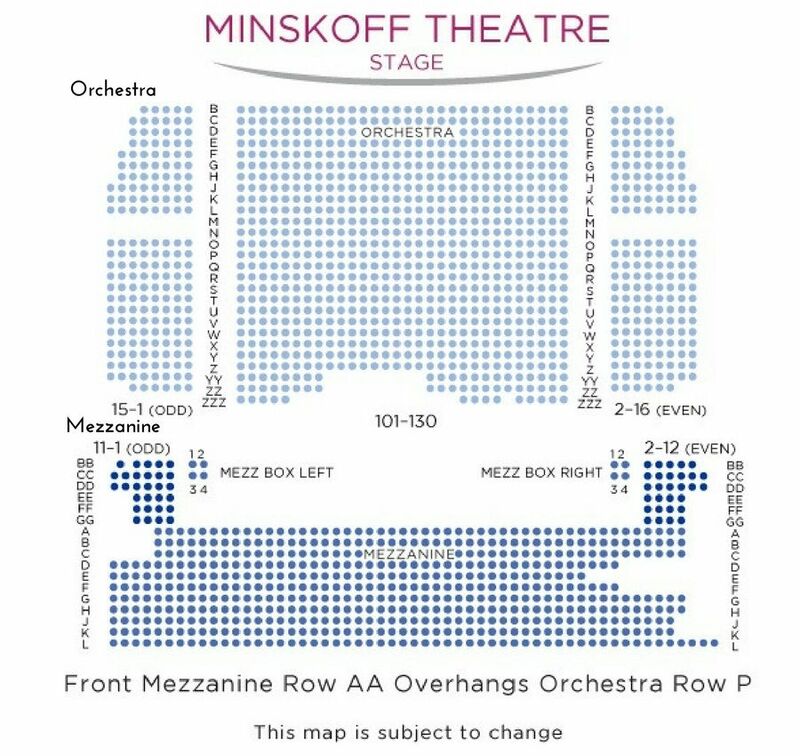 Seats are guaranteed in the the Orchestra/Prime Mezzanine or Rear Orchestra/Mezzanine sections of the theatre depedning on the option selected. Please note seating will be located in the Orcestra/Mezzanine area from 10th April - 23rd April 2017. Seats are allocated by the box office at the time of booking on a best available seat basis. Book early for the best seats! Duration: 2 hours 30 minutes with one interval. 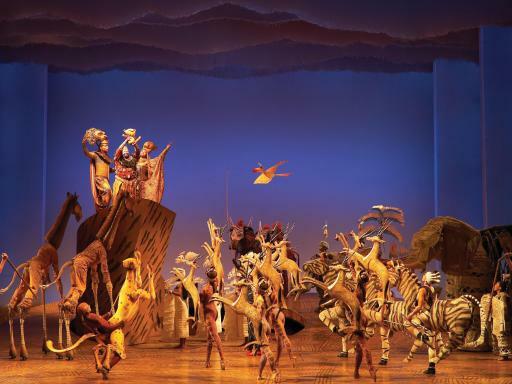 Lion King is a must see in New York!! It was so incredible! Brillent showI Recommend you see this show. Fantastic show. Well worth the cost. 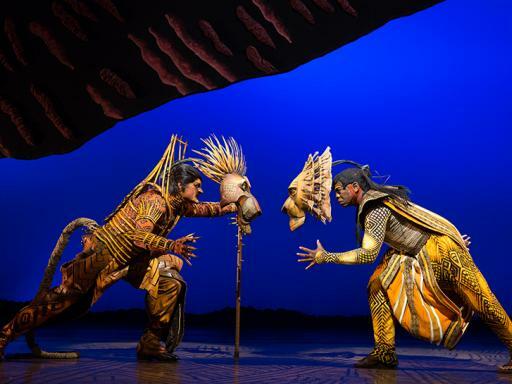 All Lion King Broadway tickets are guaranteed in the Orchestra/Prime Mezzanine or Rear Orchestra/Mezzanine sections of the theatre depending on the option selected. Please note seating will be located in the Orcestra/Mezzanine area from 10th April - 23rd April 2017. Your tickets will be available at the theatre box office from one hour prior to the start of the performance. 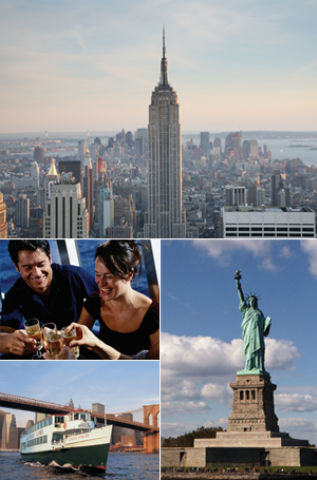 Tickets cannot be amended or cancelled within 8 days prior to the performance date. 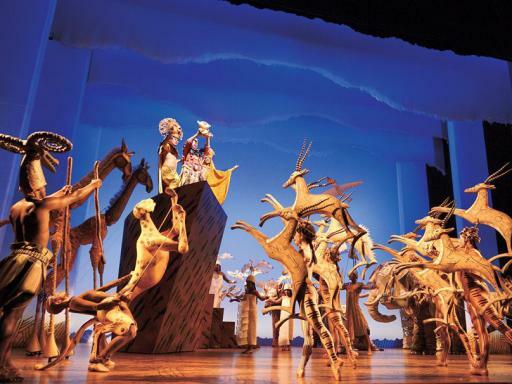 We recommend that children be at least six years old to attend a performance of The Lion King.